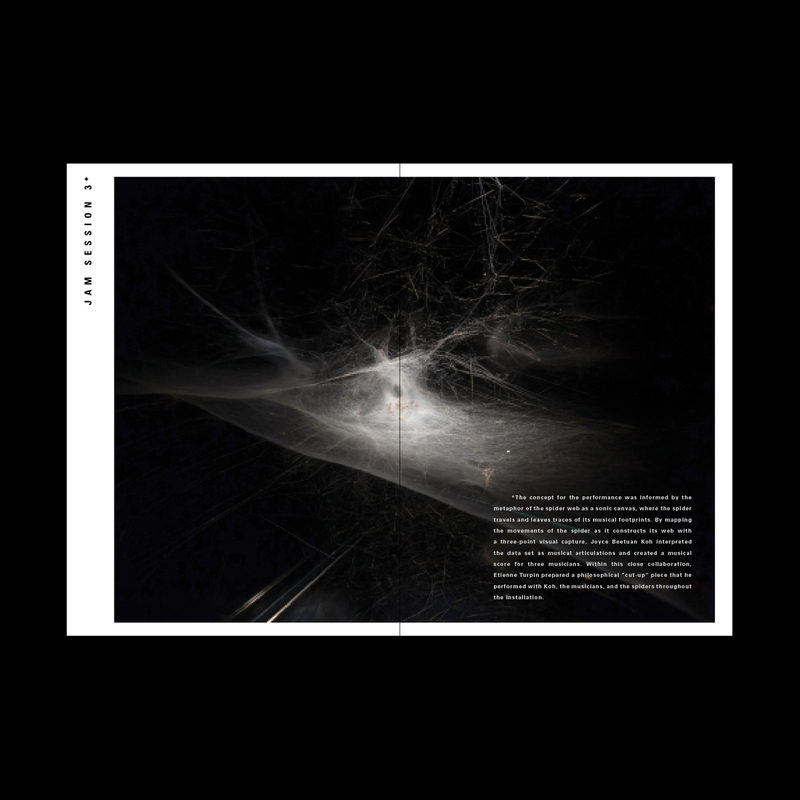 Centred around the notion of the exquisite web and featuring one of the works from Saraceno’s intriguing collection, we printed the image of the web on reflective material, thereby highlighting the finer details of the images on the covers on this informative booklet. 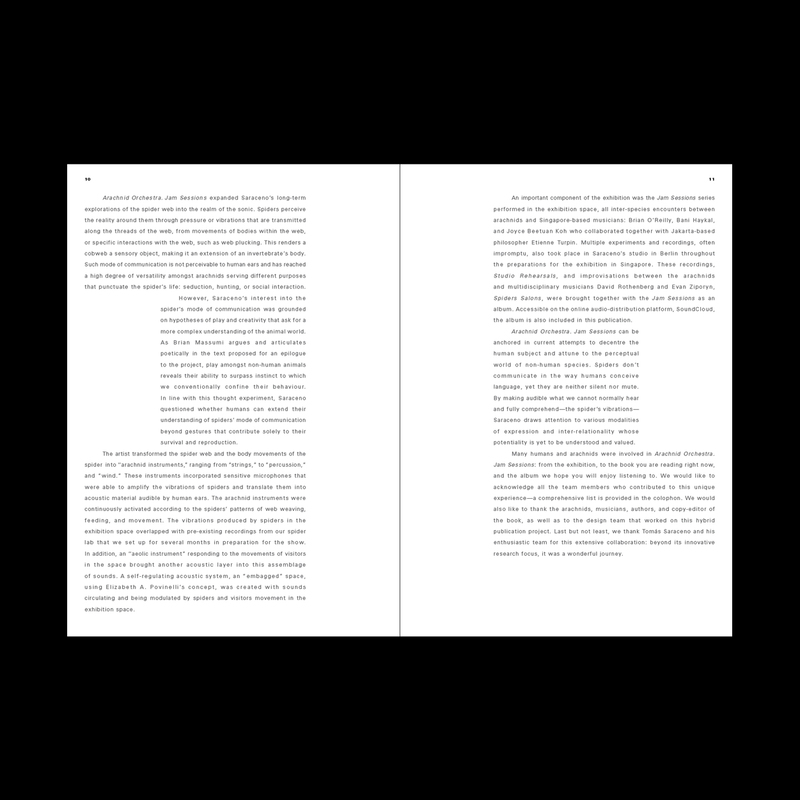 The NTU Centre for Contemporary Art (CCA) commissions information booklets for their exhibitions, each customised specifically to the style of personality of their exhibited artists. 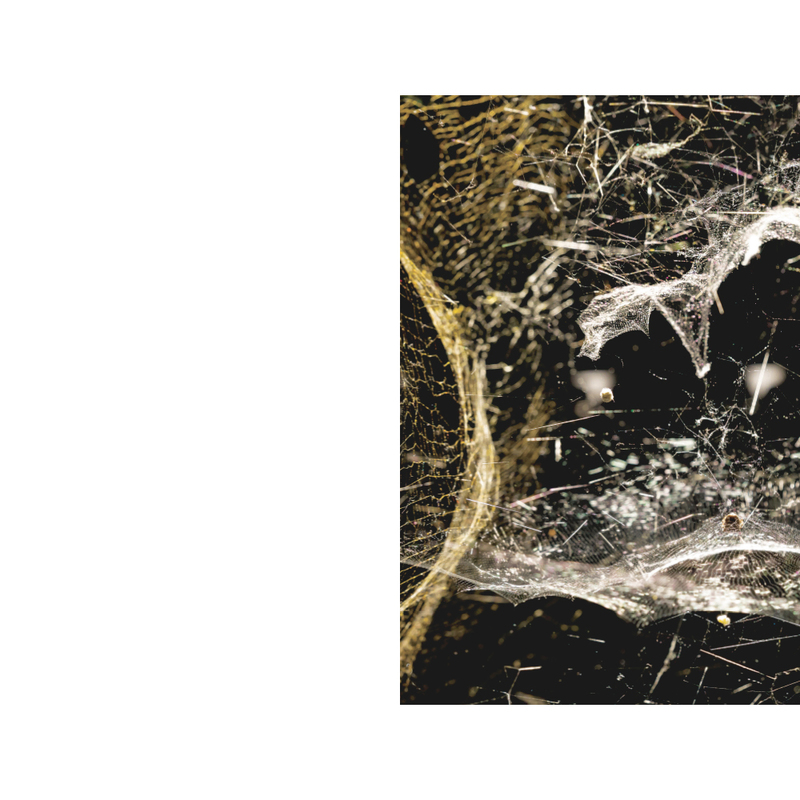 Arachnid Orchestra. 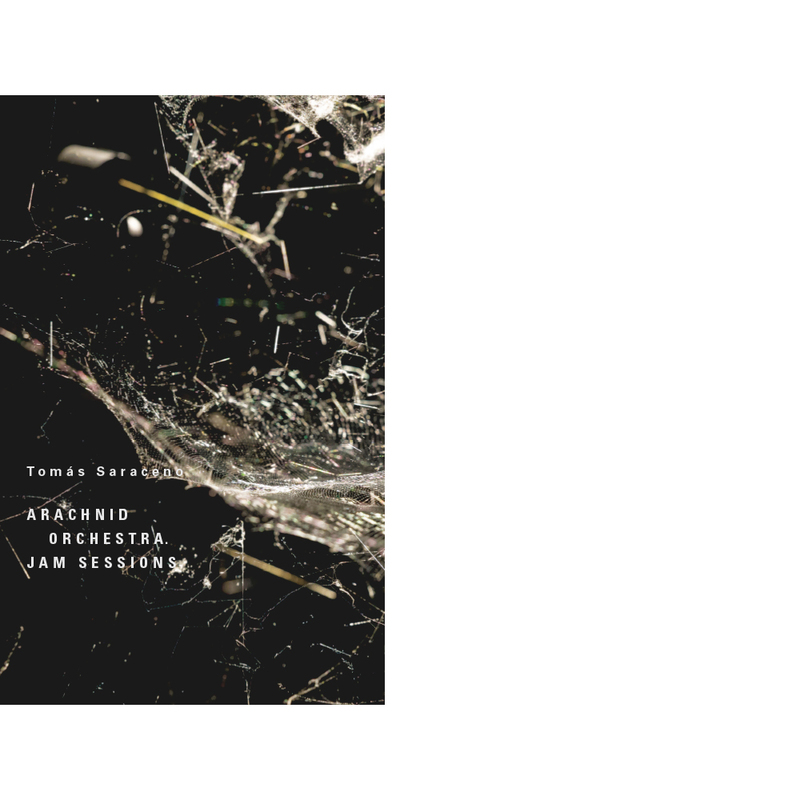 Jam Sessions sets out to experiment with interspecies communication through sounds made by spiders and their webs, conceived by Tomas Saraceno, an arachnid enthusiast who creates artworks specifically informed by the structural design of a spider web. 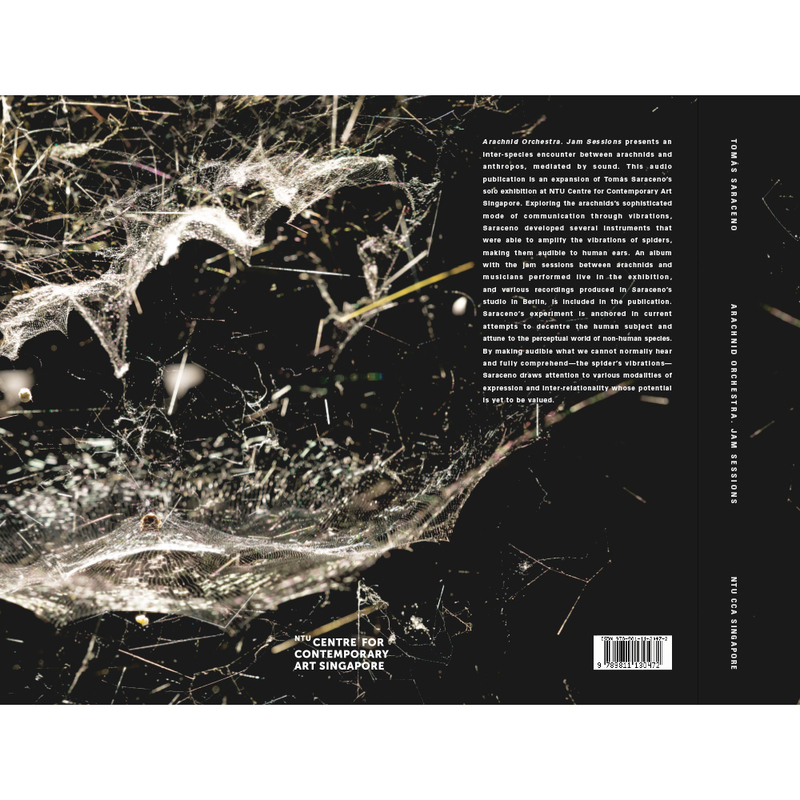 Centred around the notion of the exquisite web and featuring one of the works from Saraceno’s intriguing collection, we printed the image of the web on reflective material, thereby highlighting the finer details of the images on the covers on this informative booklet.